In a previous post, we explored why transit fails in the large megacities with increasingly dispersed populations and jobs. 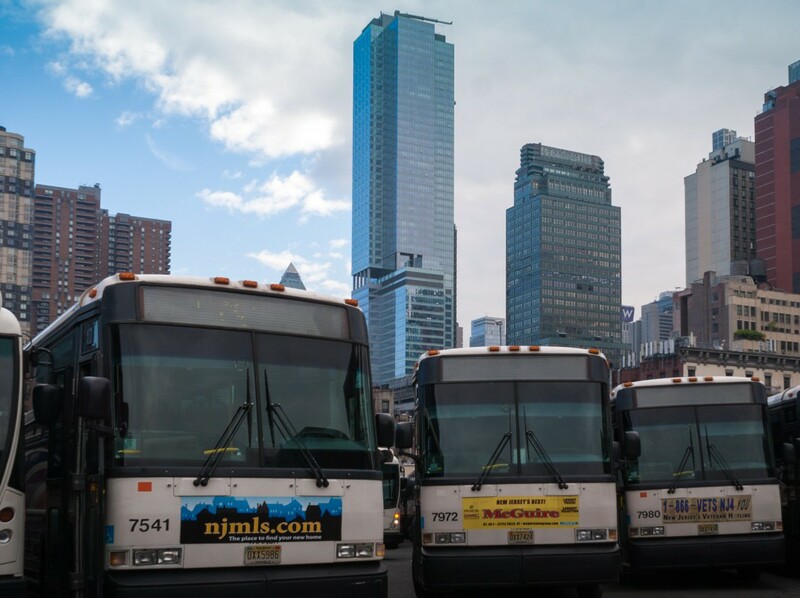 Urban residents in dispersed metropolitan areas have responded to this dispersion by increasingly shunning inefficient traditional transit, including subway, bus rapid transit (BRT), and city buses. As a result of this inefficiency, individual vehicles – cars, motorcycles, collective taxis, and rickshaws – are becoming the preferred mode of transport for the great majority of suburb to suburb commuting trips. 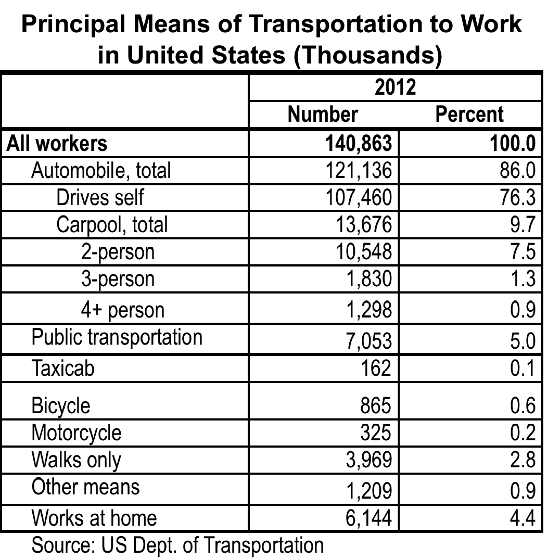 See, for example, the table and figure below for data on commuting trips in the United States. In poorer countries, private minibuses and collective taxis offer the on-demand flexibility that fixed-route, scheduled-transit is unable to provide. Carpool arrangements are possible but unattractive because individuals want to maintain flexibility in terms of trip timing and linked multipurpose trips, such as stopping by the grocery or picking up kids on the way home. While individual vehicles and collective taxis are well adapted to suburb-to-suburb trips, they too have serious inefficiencies and shortcomings. One problem with individual modes of transport (with the possible exception of motorcycles) is their large incompressible consumption of expensive real estate. Private cars, by necessity, consume a fixed area of land when parked. The land area consumed by cars increases with speed as they move through streets due to the increasing amount of space necessary for a three second response time. A publicly parked car consumes about 15 square meters of street space; a car moving at 30 km/h requires 65 square meters of road. Large amounts of urban real estate allocated to parked cars, often for free, can also impose hidden costs on urban mobility. The picture above shows a block on Manhattan’s Upper East Side where more than a third of the street is consumed by parked vehicles. Because the pricing and recovery of market rent for street space involves large transaction costs, there has been little incentive to reach an equilibrium between parking supply and demand. 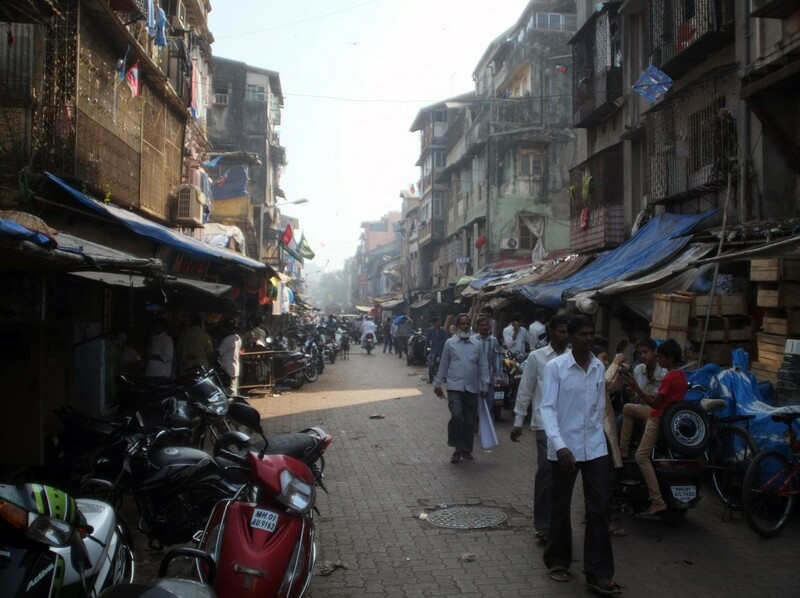 Furthermore, the supply of street space is by nature inelastic to changes in demand. The result is congestion that greatly reduces the potential efficiency of individual trips that are door-to-door and on-demand. Energy use suffers from the same pricing problem — a failure to impose a pollution tax on road trips and a carbon tax on the use of energy. In the near future, the likely multiplication of electric engines for cars and motorcycles has the potential to solve the problem of local pollution. Controlling carbon emissions will, however, require a tax on the source of energy. In upcoming posts (here and here), we will discuss a possible solution to the problem of urban transport in dispersed megacities that we illustrated in a previous post. This solution overcomes the issues with individual transport discussed here. Tile image courtesy of Chris Goldberg.